The second edition of the perfect companion for practical course work in enzymology. 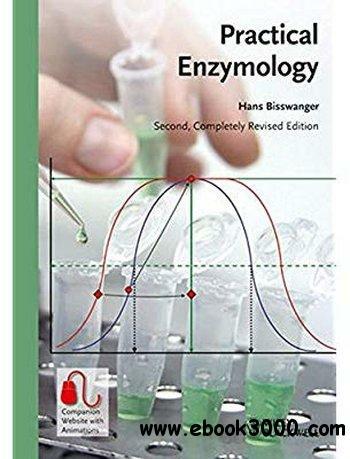 Now with an improved selection of enzymatic assays based on key metabolic reactions, this book provides the detailed background to the enzymatic reaction and the enzyme per se. Particular emphasis is placed on troubleshooting with the described methods, and, in addition, the new four-color layout throughout features detailed protocols highlighted for easy recognition.